One of my godchildren lives in Illinois. The school her family attends vehemently opposes memorization. At a back-to-school meeting, the school principal told parents, "We are a proud part of the digital age. Our students never memorize anything they can look up on a device. In a world powered by search engines, memorization is a complete waste of time." 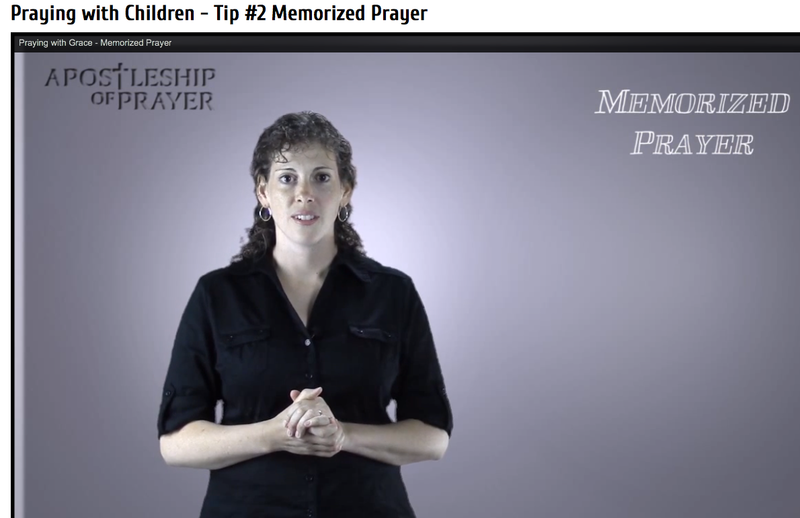 How do YOU feel about memorizing prayers? I'm kind of a huge fan. Read why at Praying with Grace.